Corrective exercise is a form of personal training that focuses on teaching and applying correct postural position, allowing the body to perform at its best. Bad habits such as slouching and sitting at office desks awkwardly lead to poor postural positions that become practically ‘normal’ to you. Gradually this situation may lead to muscles tightening in some areas and weakening in others, as a result muscles can be pulled out of their natural alignment leading to postural problems (e.g. Hunched and rounded shoulders). Corrective exercise reworks your assumed posture, correcting muscular imbalances whilst reinvigorating under-used or weakened areas. Over time your flexibility will return and your natural postural frame restored. This ensures that your body works as it should, hopefully preventing future problems. This becomes especially important for those who are embarking on an intensive training programme where the body is put under stress. As well as postural problems, this type of training can help with sports injury rehabilitation, pre and post surgical people or those wih musculoskeletal disorders. Trained therapists use a variety of techniques to manipulate the superficial and deeper layers of muscle and connective tissue to aid in relaxation and injury rehab. Myofacial release is a form of soft tissue therapy used to treat somatic dysfunction and the resulting pain and restriction of movement i.e a painful lower back. Self myofacial release can be achieved using a foam roller, such techniques on a simple piece of foam can improve flexibility, function, performance, and reduce injuries. Technique and understanding of the kinetic chain are essential for significant and safe results, kinetic chain is made up of the soft tissue system, neural system and joints. As part of our corrective programmes we can teach you how to safely and effectively use a foam roller to achieve the aforementioned benefits. Qualified as a “Corrective Exercise Specialist” from the National Academy of Sports Medicine, Phil is able to design training programs that assist in the long term prevention and cure of injuries and postural problems such as these. Book your free consultation online today to discuss your goals and let us answer any questions. 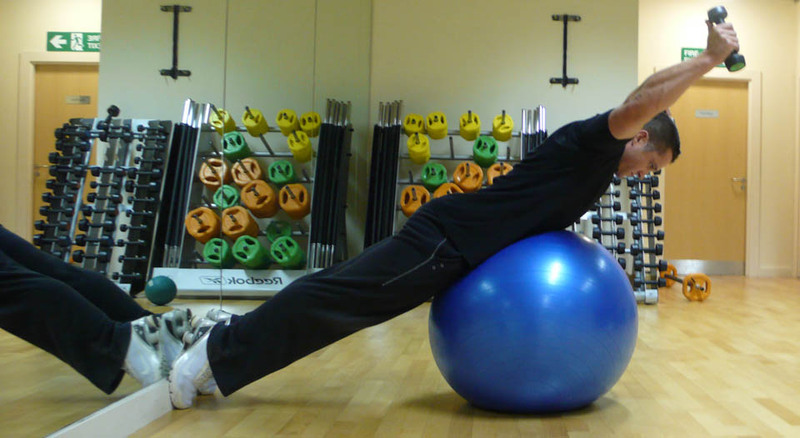 Share the post "Corrective Exercise"